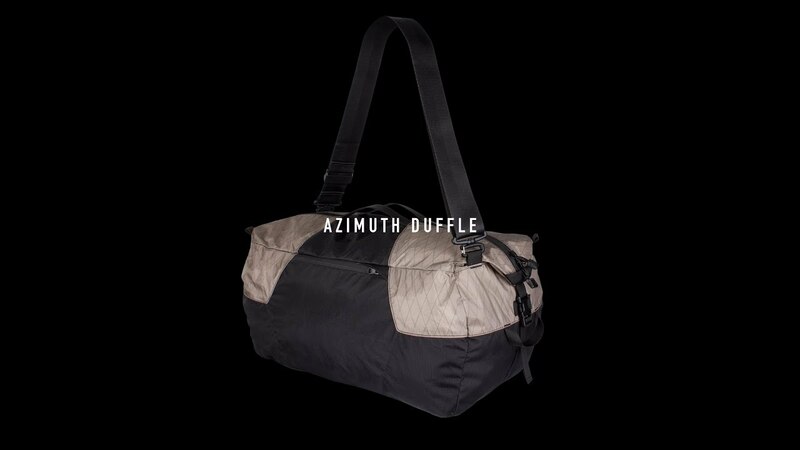 Azimuth (n): the horizontal angle or direction of a compass bearing. 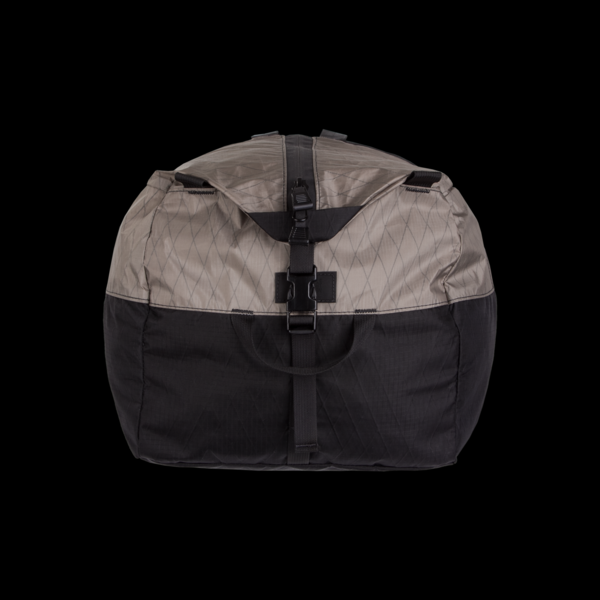 On any bearing, the Azimuth’s unique design, light weight, versatility, and packability make it a formidable companion to your regular kit. 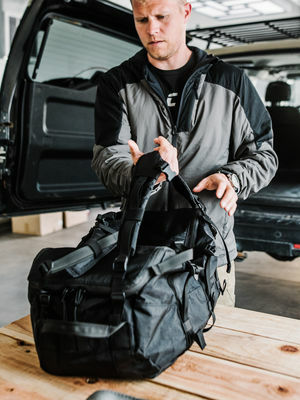 Designed to stow away on all your adventures, the Azimuth is built to function as a quick reaction accessory when you need to expand your carry capacity in the field. Top and side carry handles allow the Azimuth Duffel to be carried in any orientation. 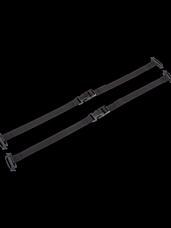 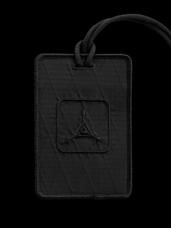 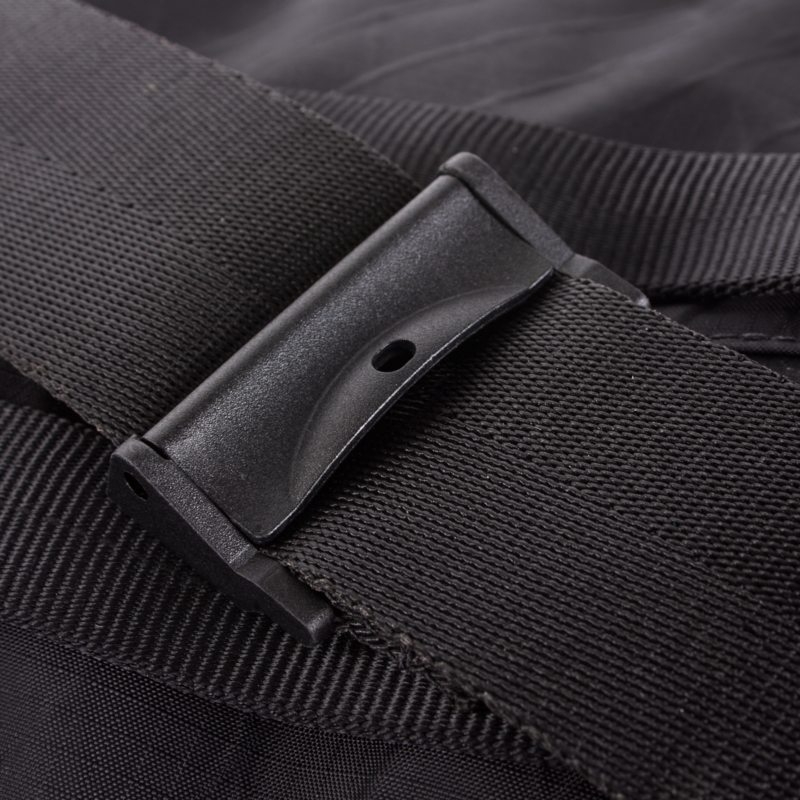 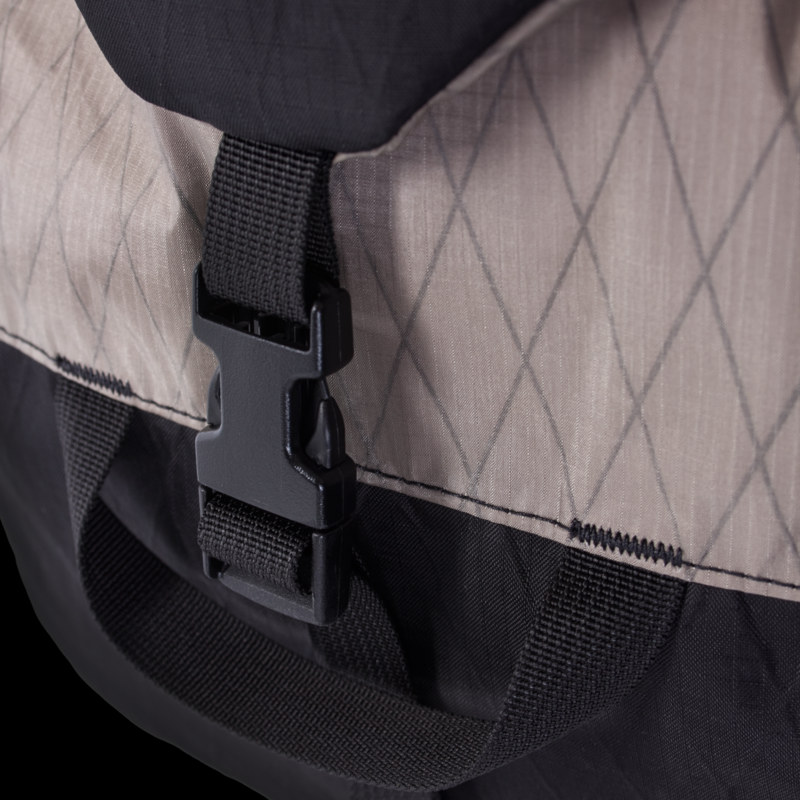 The shoulder strap is removable and able to be configured for right, left or dual shoulder carry. 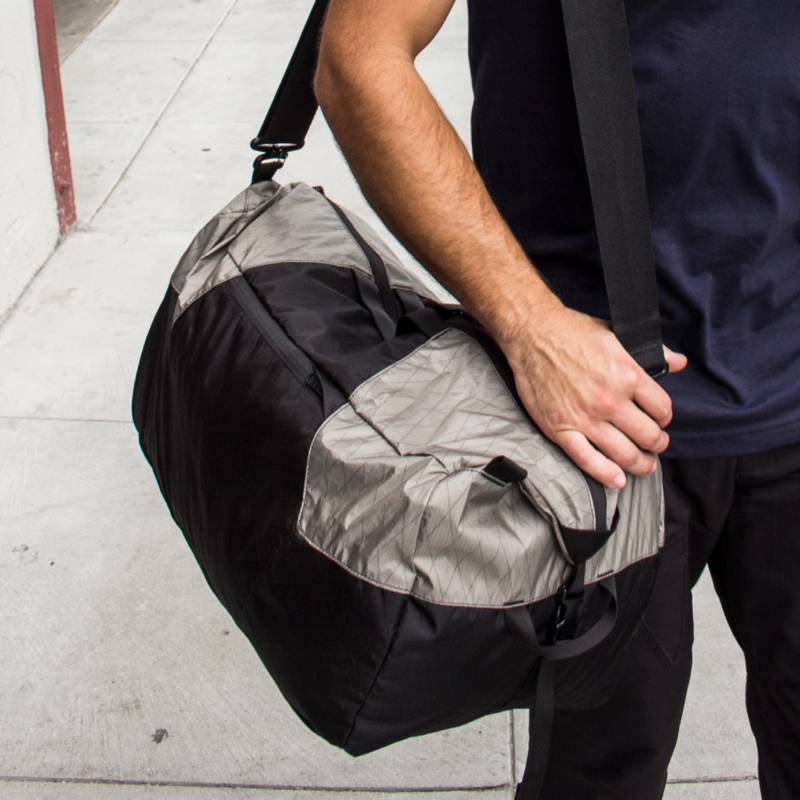 When configured to ride on both shoulders, the Azimuth Duffel may be worn as a backpack for stable, hands-free carry. 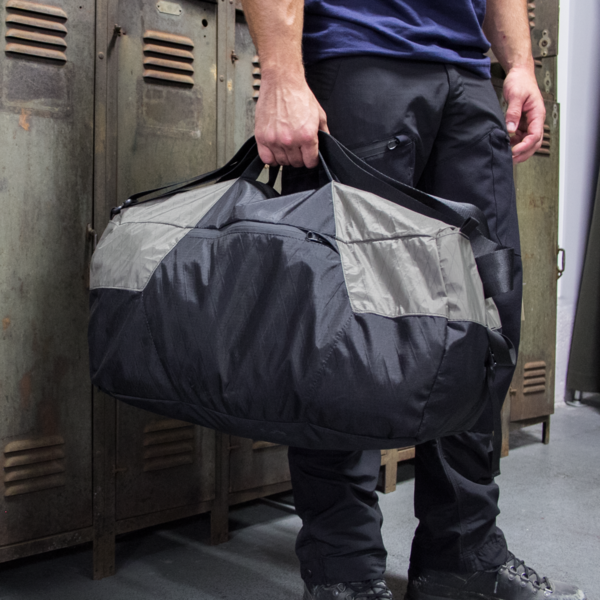 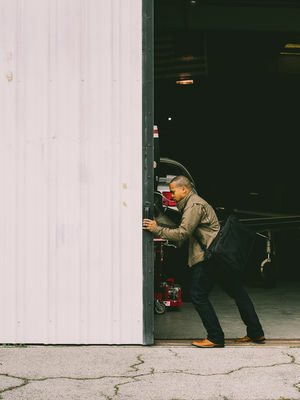 Four attachment points inside of the Azimuth Duffel allow the user to attach Transport Cubes, Compression Straps, select Control Panels, or any other compatible storage system securely inside the bag. 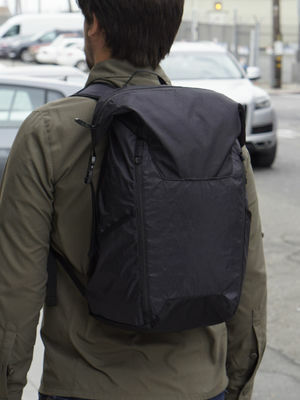 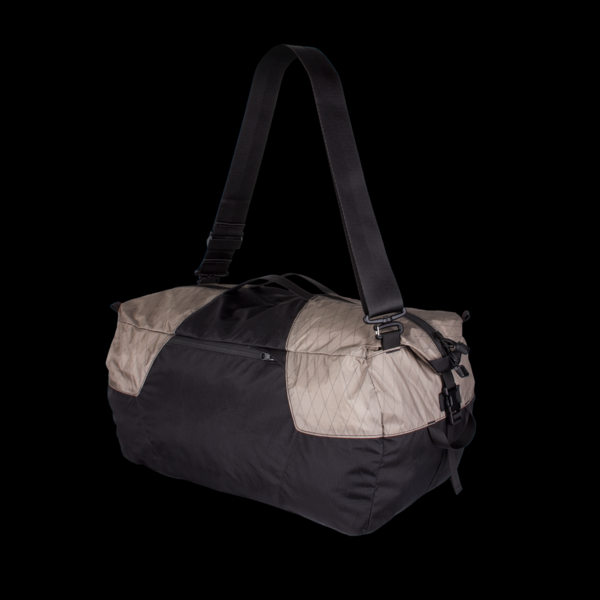 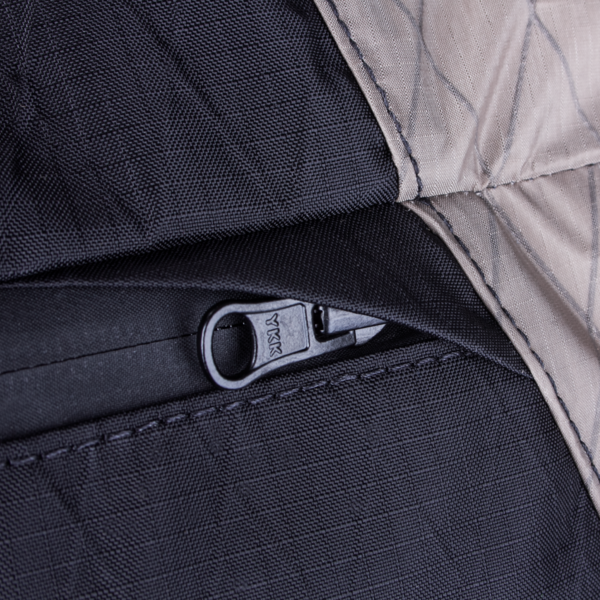 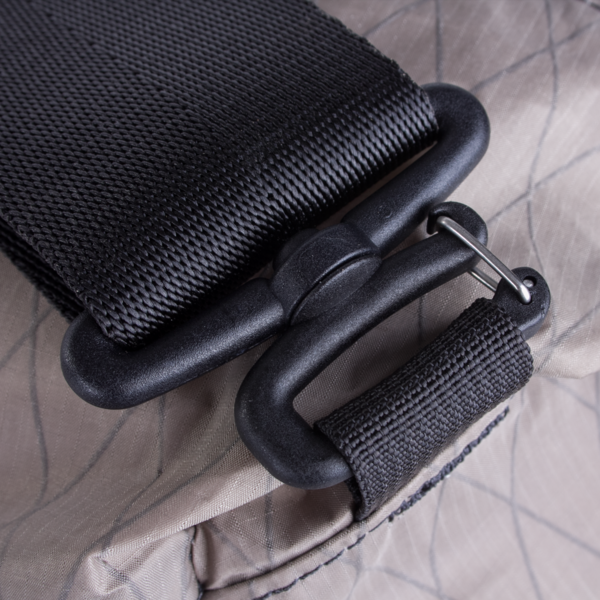 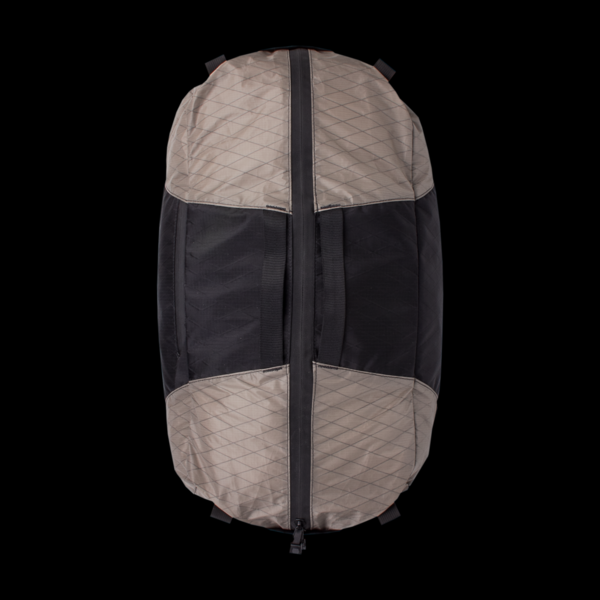 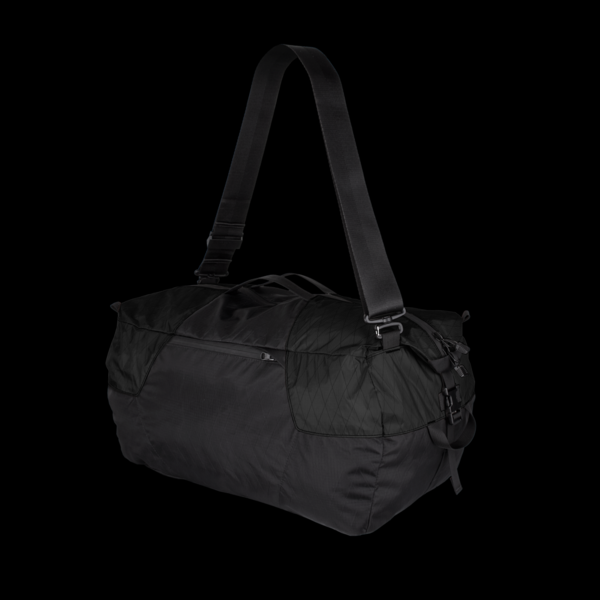 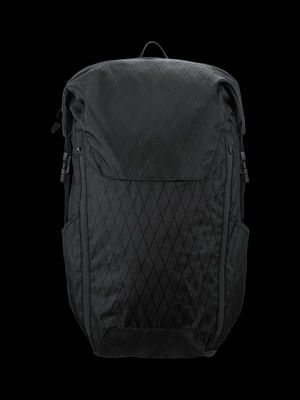 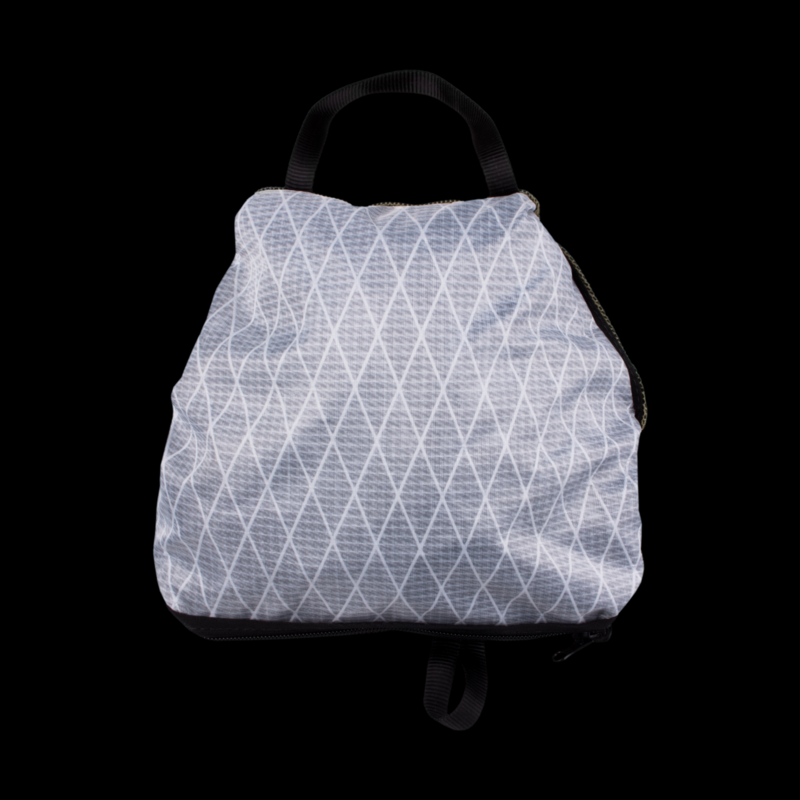 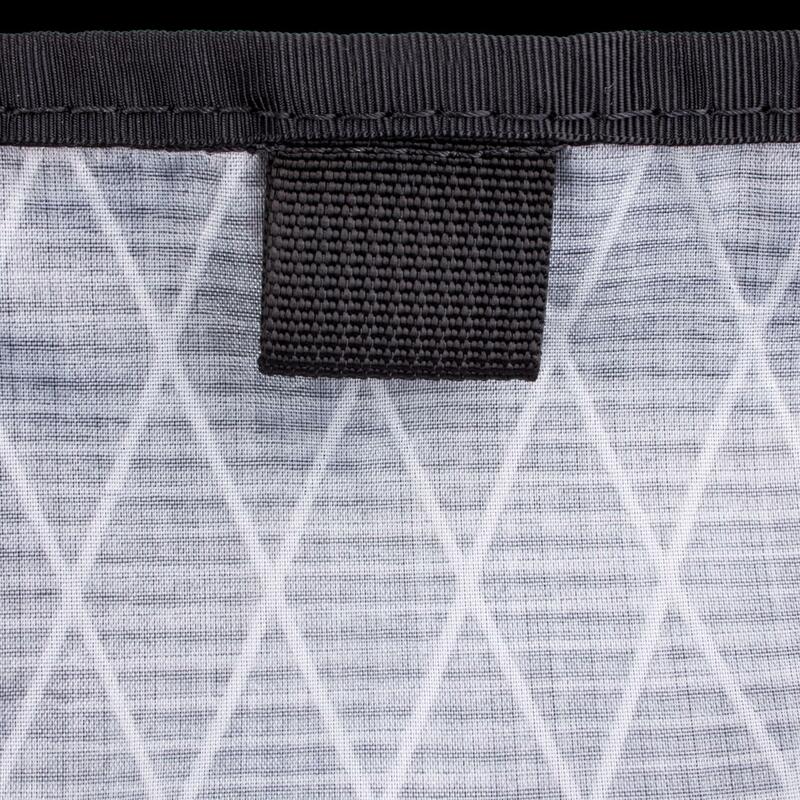 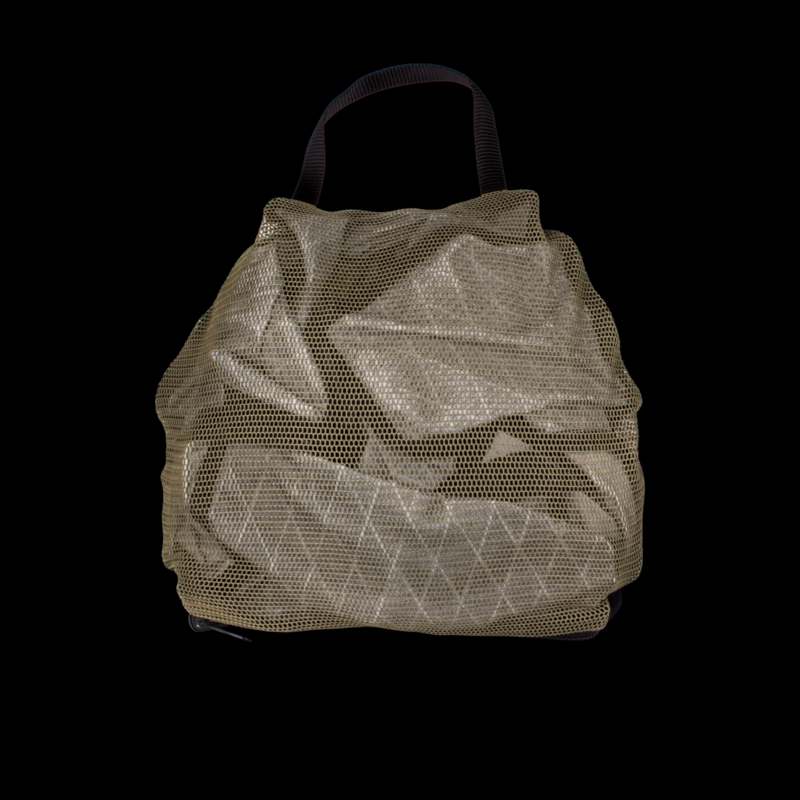 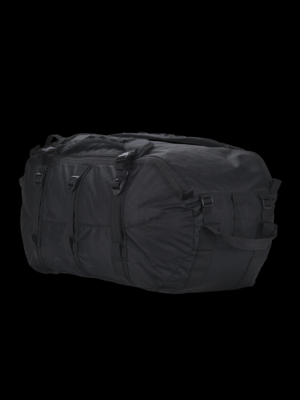 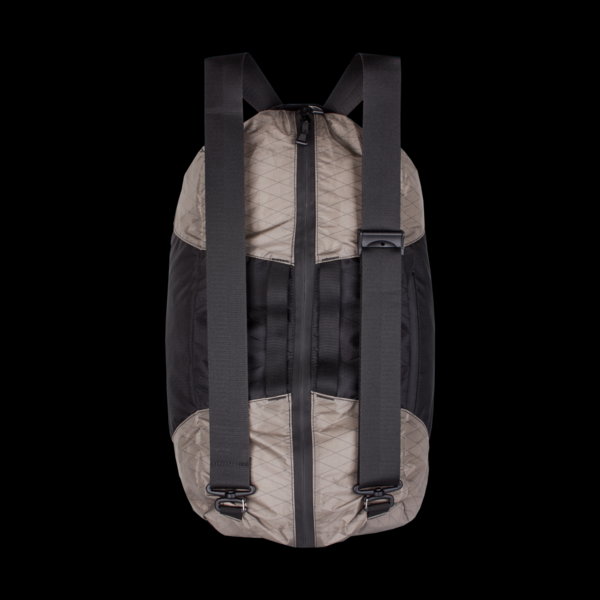 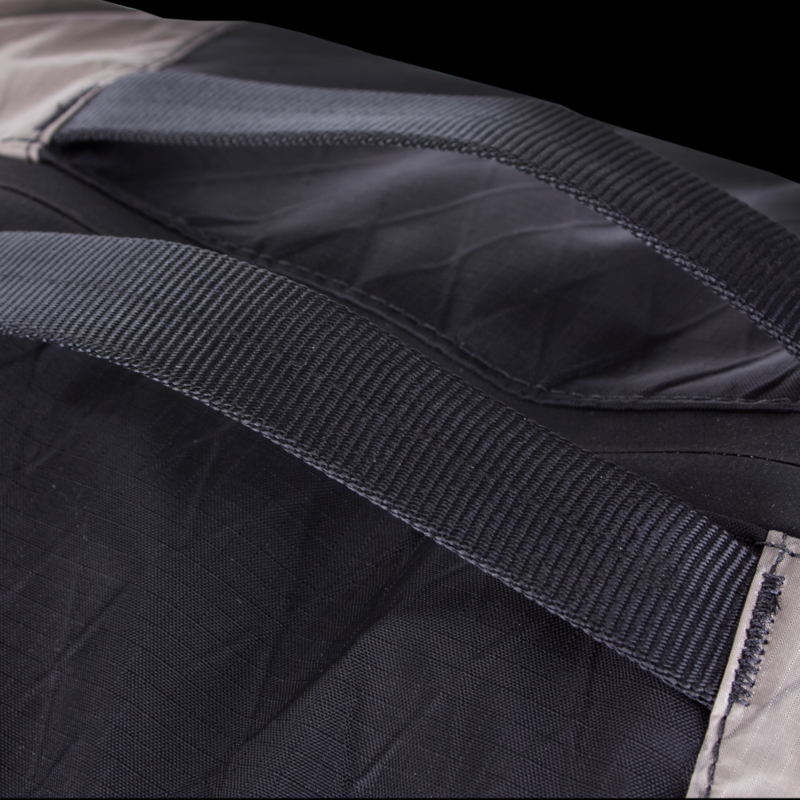 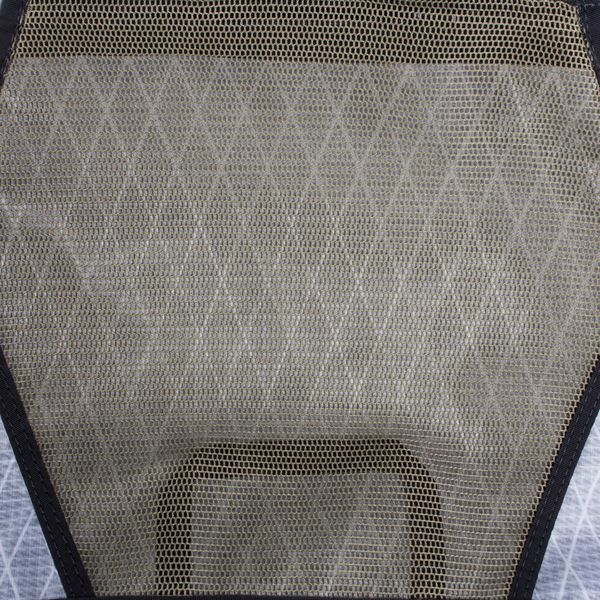 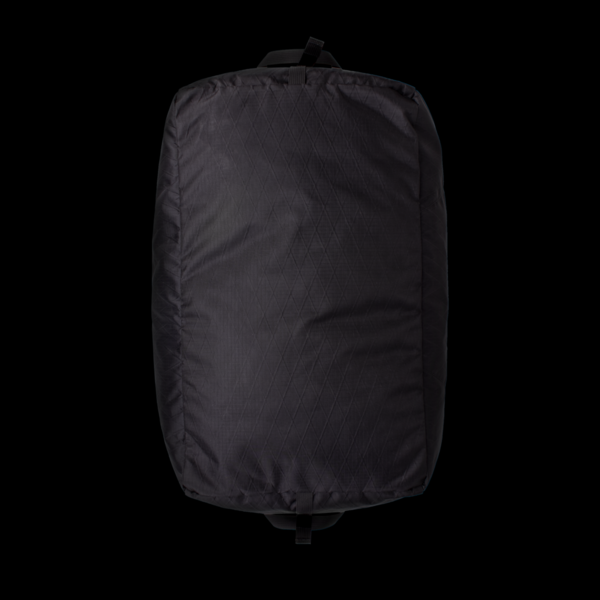 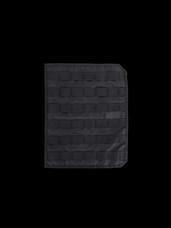 A full width, zippered internal mesh pocket supports segmentation of gear inside the duffel. 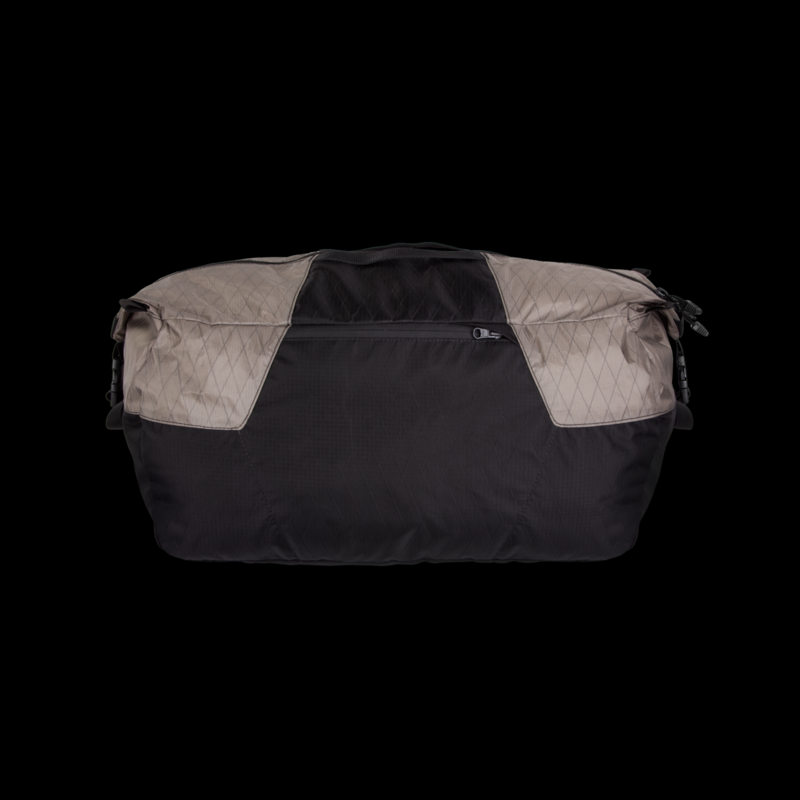 An external mesh pocket keeps small items accessible without opening the main compartment, and also doubles as the carrying pouch when stowing the Azimuth for transport. 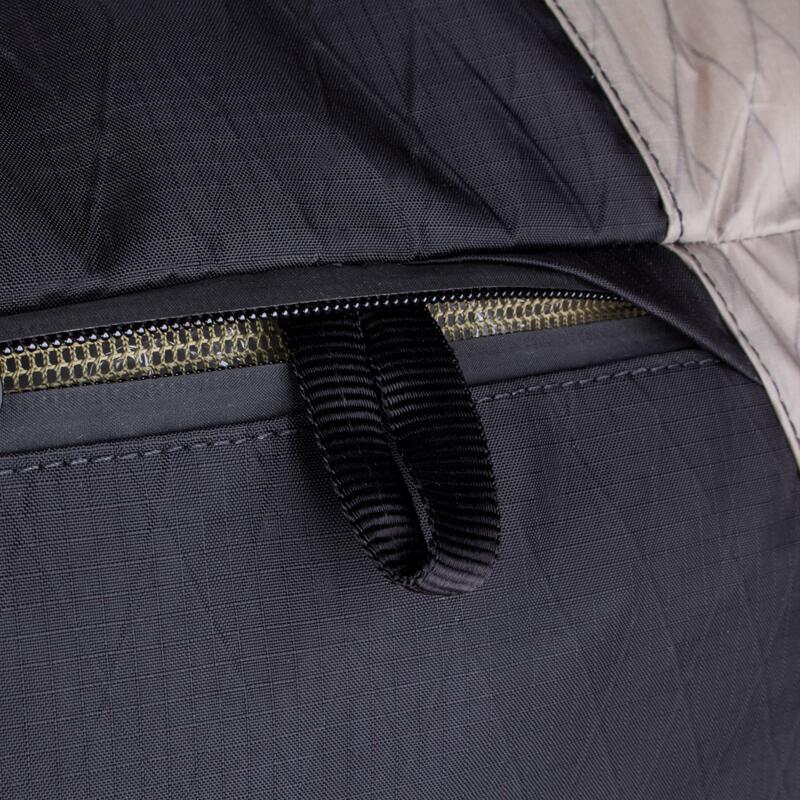 Unstructured and minimalist, the Azimuth can be packed into its own mesh pocket, rolled up, or packed flat. 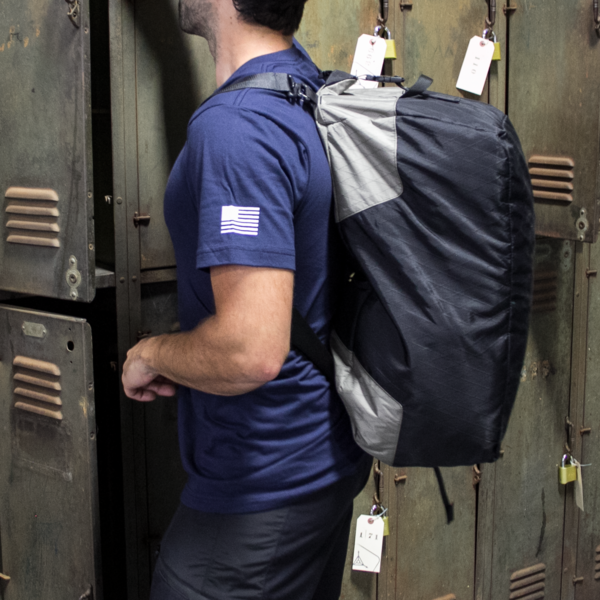 Made in the USA from premium lightweight and durable weather-resistant materials, the Azimuth packs features above its weight class into a package you'll forget is there until you need it.